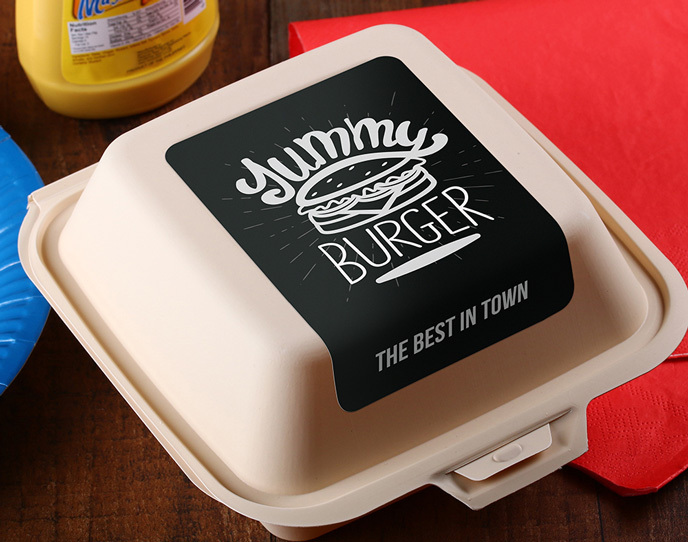 Make your menu a reflection of your brand. 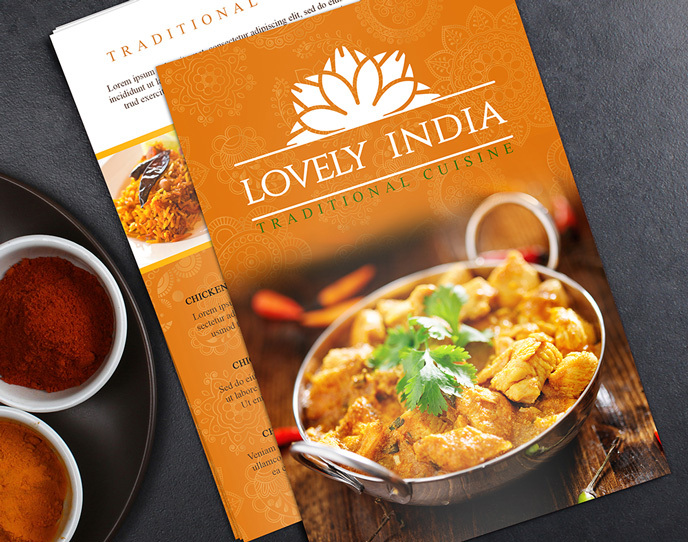 Printing your menus and marketing materials is an important step in the branding of your restaurant. 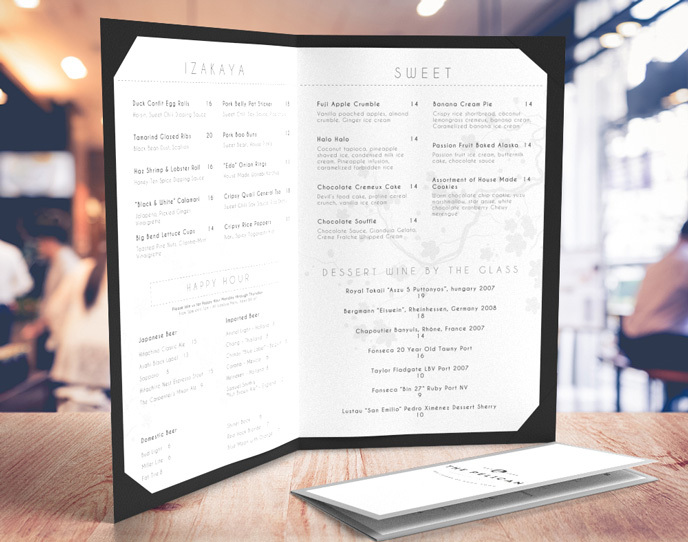 We are here to ensure your restaurant printing defines your brand with high quality paper, ink, and custom options to fit your style. 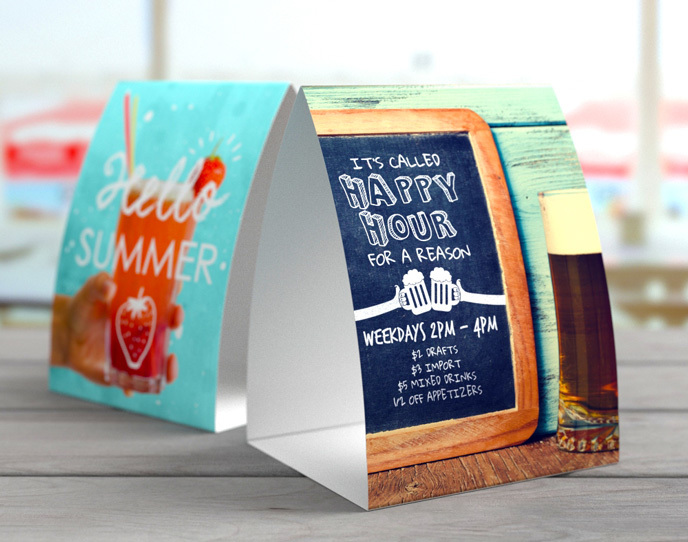 Each piece should also be informative to customers while driving sales. 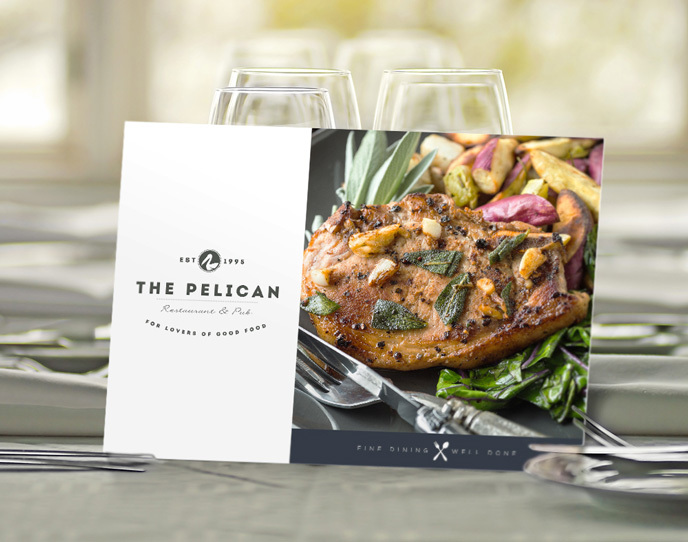 Studies show a combination of print materials can help drive conversions better than digital and other traditional media by themselves. 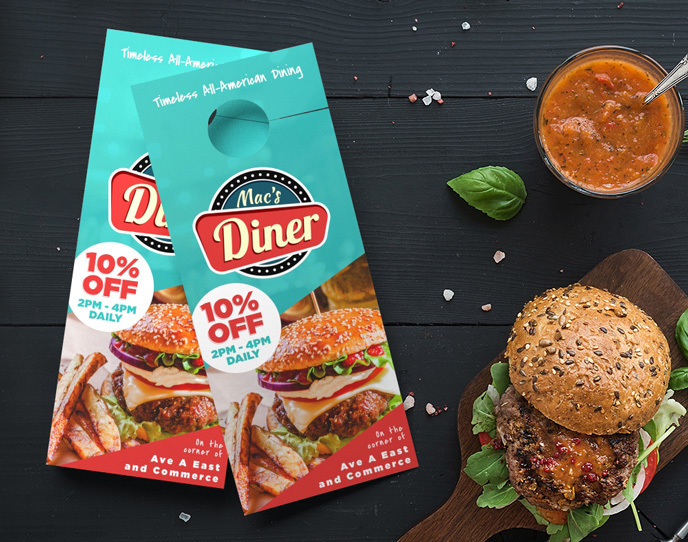 Use door hangers and EDDM® services to help create a first point of contact with potential diners in your area. 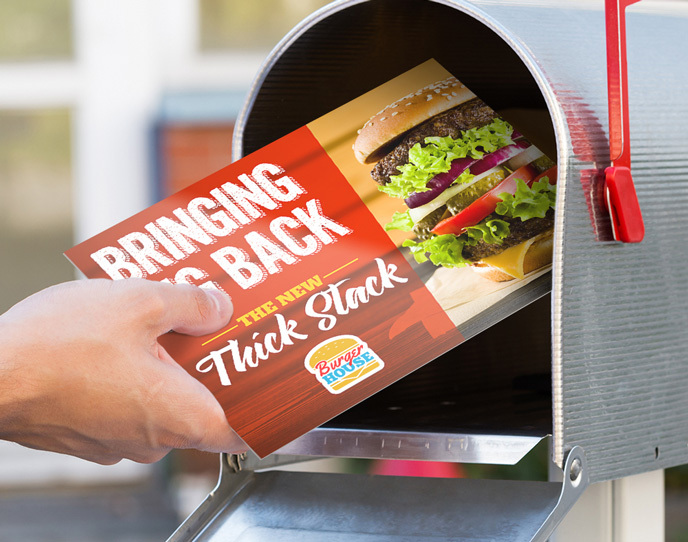 Use postcards and flyers to help convert customers who have already signaled interest in your brand through other channels, or convince them to come back for more. Use menus, table tents, and labels to help guide them through their choices in your restaurant. 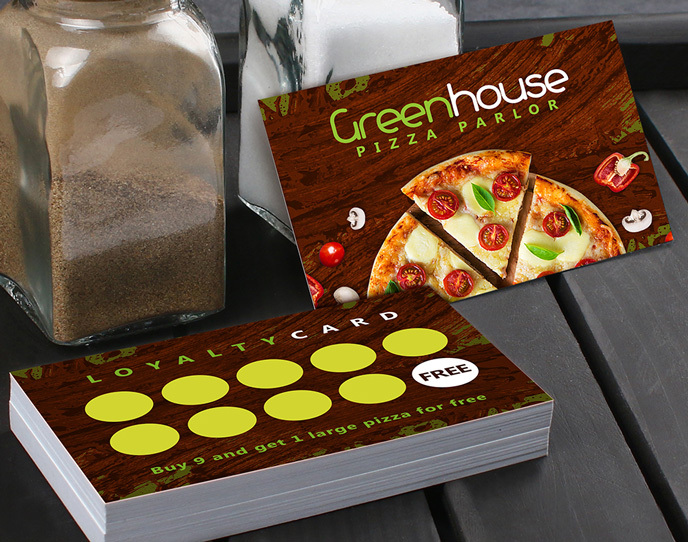 Finally, use loyalty cards to encourage repeat business and help gather customer data. We are also here to help guide you through your printing order, so give us a call at 877-405-3949, M-F 7am-8pm CT.